A bicycle alarmsystem or a bicycle lock with alarm: Protect your bike! Cars are equipped with an alarm system as standard and you can easily retrofit them on motorcycles and houses. On your own bike, which is dear to you and expensive, bicycle alarm systems are so far rather unusual protection companion and usually are not standard equipment. 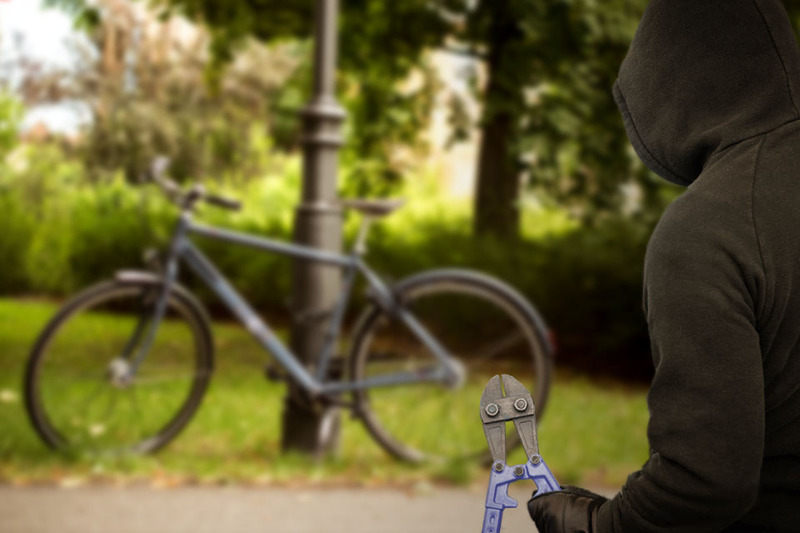 A bicycle theft is a very annoying thing, which is associated with costs and time. In addition, thieves also like to steal bicycle accessories. Although the accessories are usually inexpensive to replace, yet it is no joy to go home without a bicycle saddle. It is therefore important to implement all measures for effective theft protection. Up to now, the only protection provided by a classic bicycle lock is complemented by a bicycle alarm. Bicycle thieves - especially the pros - do not stop at bike locks, which they have broken many times before. The experience gives them the security to be able to steal the bike within a very short time. So if you're unlucky, and the thief picks your bike, then the chances are very bad. The commercial protection is therefore obsolete and should be supplemented by an alarm system necessarily. Basically, two variants of the bicycle alarm systems are distinguished: external and internal bike alarm. External bicycle alarms are small devices that are mounted on the bike. Ideally, these are small, handy and can be mounted inconspicuously. Internal bicycle alarm systems combine a bike lock with alarm. For thieves almost unrecognizable. A bike lock with alarm provides a high level of combined safety. Why should I equip my bike with an alarm system? 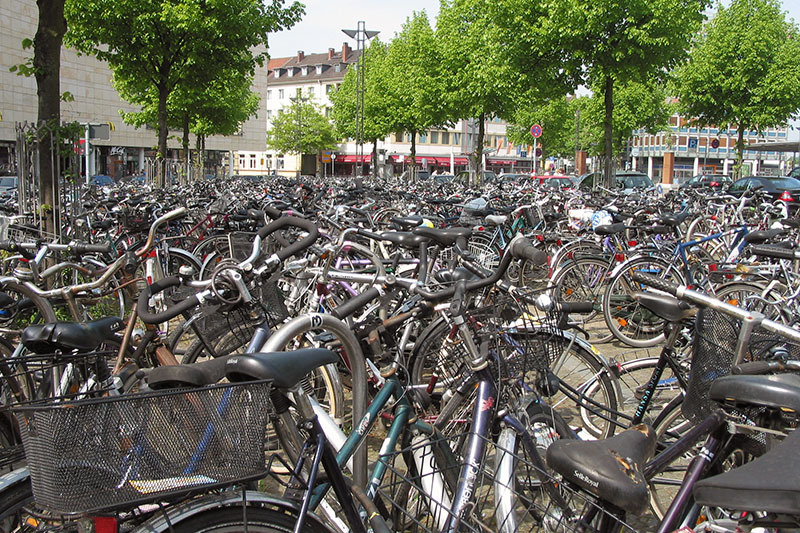 In Germany, thieves steal around 300,000 bicycles a year. The number of unreported cases is much higher. Worst of all, the level of enlightenment is extremely low, and not even one in ten is stolen. Among them are usually bicycles with supposedly expensive and high-quality bike locks. Once thieves have chosen your bike and the time to break the lock, the expensive investment is gone. Especially high-priced e-bikes are very popular for stealing, but even the supposedly old collector's items are not safe from theft. In bicycle theft different motivations play a role. On the one hand, offenders act very organized, even across national borders. On the other hand, around 30 percent of all bicycle thefts go back to casual offenders, according to ADFC statistics. Take a quick trip to the bank and the bike is gone. Bicycle locks with alarm are equipped with integrated motion sensors that monitor all the movements of your bike around the clock. A bicycle thief manipulates yours Bicycle or trying to carry it away, a 110 dB alarm sounds for up to 30 seconds. With further manipulation, the alarm continues, so that the bicycle thief is continuously disturbed in his project and eventually relinquished. When the alarm is over, the alarm will usually sound again should the bicycle thief try his luck again. However, if it was an accidental shock, then the alarm goes off after the individual time has expired. The bicycle alarm can be switched off prematurely by opening the lock, entering a code or confirming in the app (depending on the model). Alone the volume of the alarm has a very high deterrent potential. The alarm starts abruptly and without warning and bothers the thief to calmly focus on his theft attempt. Passersby are made aware of what's going on in the area and the bicycle theft is no longer in the secret. And attention is the last thing a thieve needs. Bike locks with alarm are sometimes linked to a smartphone app. Then you will receive an instant message to your connected smartphone. This puts you on the safe side when someone is unauthorized on your bike and tries to steal it. In most cases, it is important that you stay within reach. or under the luggage carrier. Usually there is an extra key fob / a remote control, about which the alarm message is given and an operation is possible. This must always be carried along, even at e.g. to respond to false alarms. The alarm sounds similar to a bike lock with alarm. The message on the remote control, on the other hand, can be too quiet if the ambient noise is too loud or the receiver is in the purse. So you get nothing from the attempted theft with and has no way to respond. An app connection, as it is sometimes already common in a bicycle lock with alarm, offers an ideal supplement. If a long range is important, it should definitely compare before buying. A plus: The cost is usually lower than those of bicycle locks with alarm. Nevertheless, it remains an external device that must be firmly installed on the bike and with an extra remote control to operate. Advanced safety is a must for those who rely on their bikes on a daily basis or the purchase price was very expensive. A bicycle lock always forms a solid basis for protection against bicycle theft. Modern and innovative enhancements such as an alarm system on the bike increase the security in addition! Do not let your bike get stolen and equip your bike with an alarm. Ideally, an alarm system on the bicycle discourages potential thieves from attempting theft. An alarm system attached to the bike helps the potential thief to assess his chances of being successful as too low and ignoring theft from the outset. Take the opportunity to maximize safety! 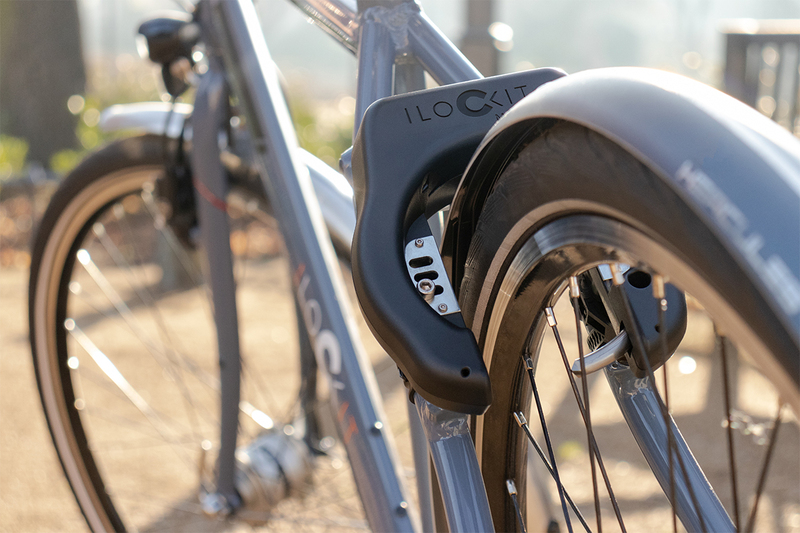 With I LOCK IT you maximize the safety of your bike or e-bike. Thanks to its sophisticated design, it is suitable for a variety of situations and meets the highest safety standards. I LOCK IT supports against theft through the integrated bicycle alarm system.